Most of Italy’s votes are allotted on a proportional system that benefits the strong party identification that the Five Star Movement enjoys, especially in the south. But a new electoral law also gives seats in Parliament to the victors of winner-take-all districts. In those contests, a well-known, old school local politician has the edge. 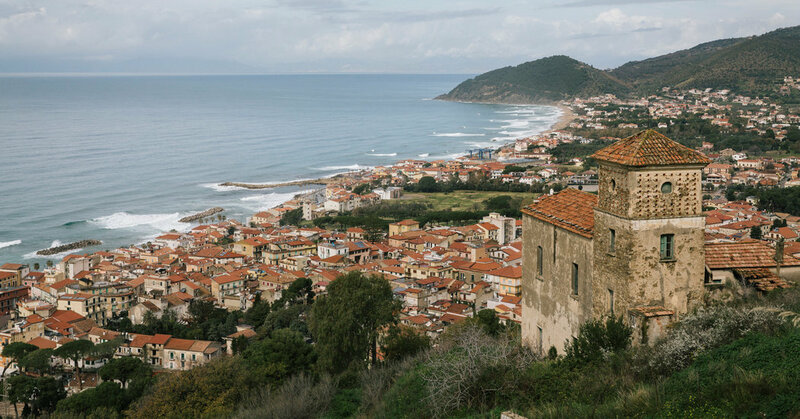 Agropoli, a seaside town south of Naples on Italy’s west coast, is the capital of the district Ms. D’Alessandro wants to represent in Italy’s lower house of Parliament. For some who live there, her party’s name is enough. But the governing Democratic Party, which desperately needs to avoid getting wiped out in the south, is banking on the connections built over the decades by its candidate, Franco Alfieri, 52, a far more typical politician. Mr. Alfieri’s connections are legendary. In 2016, audio surfaced of the region’s powerful governor, Vincenzo De Luca, instructing his lieutenant, Mr. Alfieri, to secure votes with “fish fry” dinners and praising him as imbued with Christ-like powers when it came to exchanging services for electoral support.